We will pick you up, drop you off anywhere within a 10 mile range. The shuttle service is available from 8am to 5pm PST Monday through Friday. 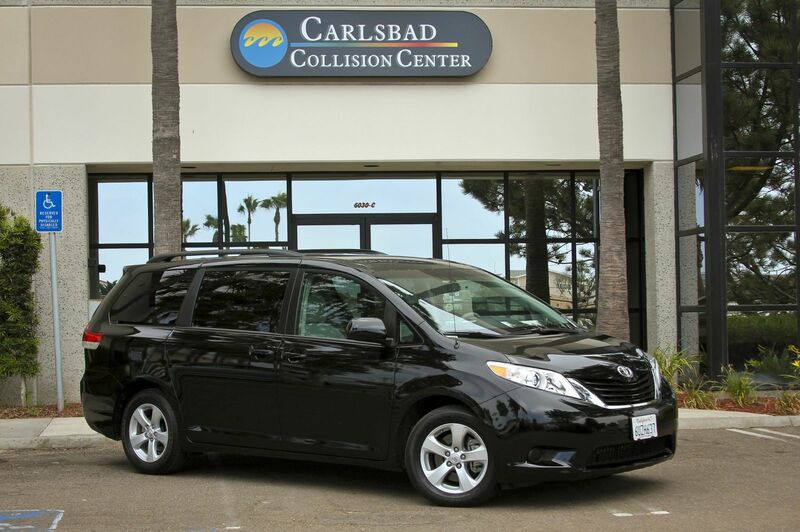 Our shuttle can accommodate up to 6 passengers and a driver with room for baggage. We can even take you to the mall or local Outlet Centers for your shopping pleasure!